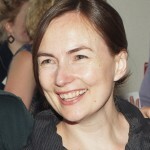 ← The French writer for Randell Cottage 2013 was announced by the French Ambassador: Estelle Nollet, novelist. 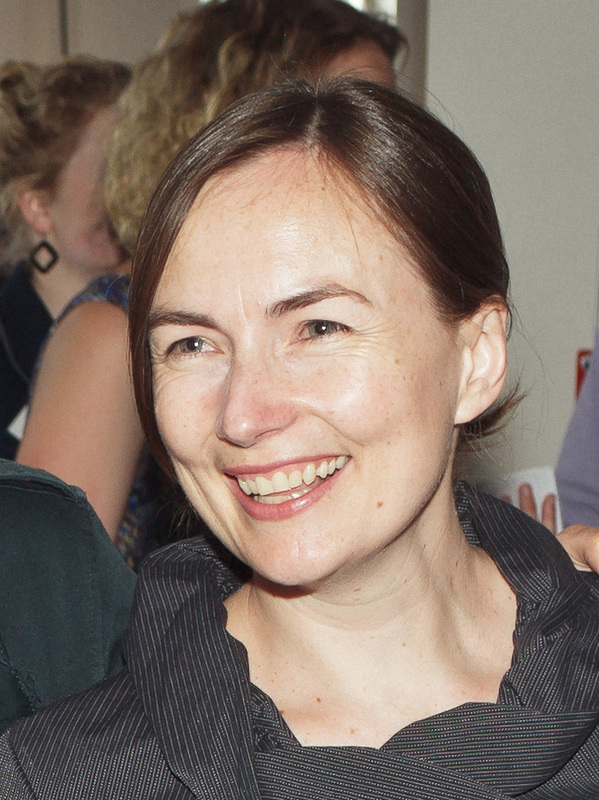 Randell Cottage Writers Trust congratulates Kathryn Carmody — a member of our Friends committee and our publicist — for her appointment as Programme Manager of Writers and Readers Week 2014 as part of the NZ International Festival of the Arts in Wellington. More on her appointment here.